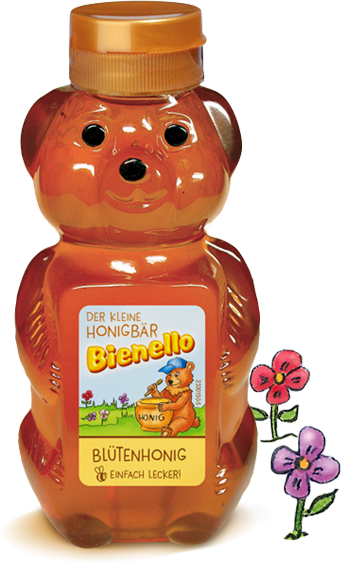 Our honey bear’s adorable shape makes it very popular with both young and old. Its easy handling and cute look capture the hearts of many honey lovers. The main attraction, of course, is the honey bear’s selected blossom honey, with its sweet aroma. Our honey bear’s adorable shape makes it very popular with both young and old. Its ease of use and cute look capture the hearts of many honey lovers. 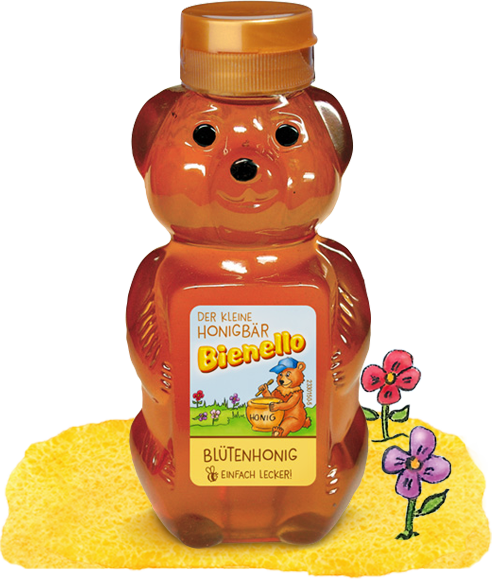 The main attraction, of course, is the honey bear’s selected blossom honey, with its sweet aroma.